In 2018 our little blog here is going to see a lot of firsts and it is so exciting. 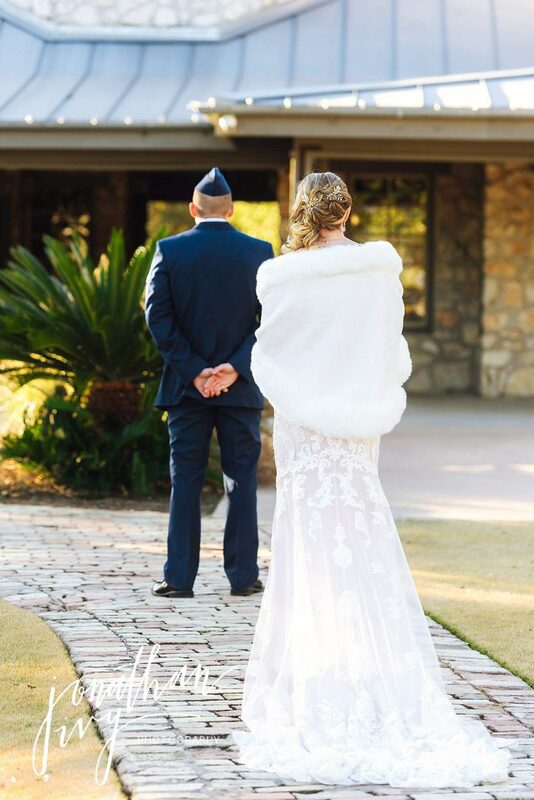 So here we go…here is our very 1st Canyon Springs Golf Club Wedding – Military Elopement Wedding as local San Antonians. 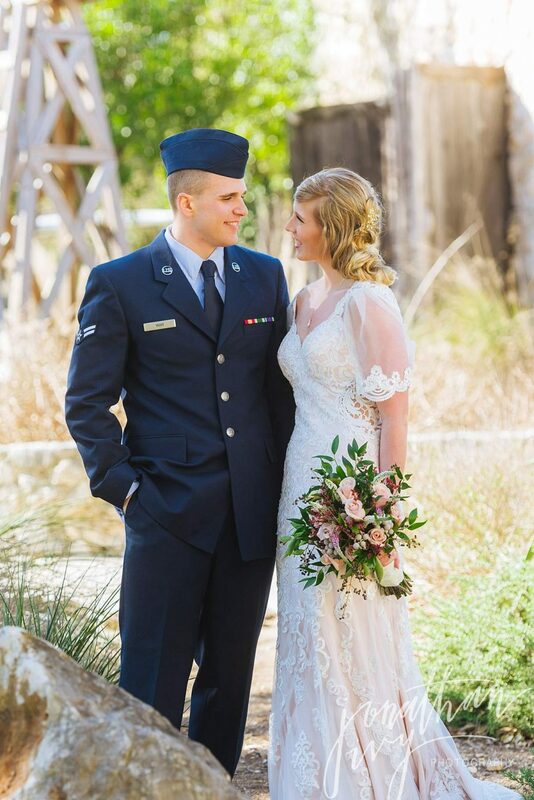 Hannah, our beautiful bride came down to Texas to marry her airman here in San Antonio before he heads off to tech school. We are so excited for this new couple and their new adventure! 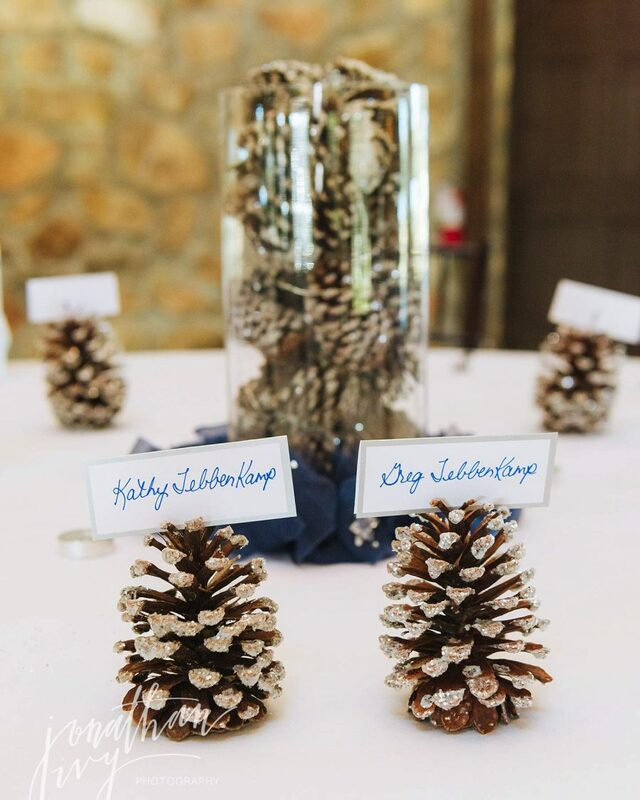 These two were married at a morning ceremony and reception at Canyon Springs Golf Club. 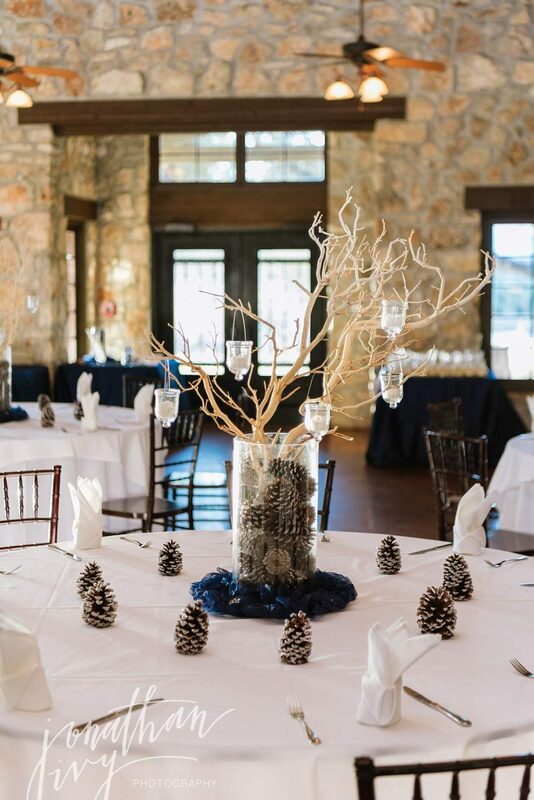 Here are just a few of our favorite photos from this San Antonio Wedding. Every girl dreams of her future husband looking at her just like this one day. So beautiful! The bride’s gown is from Ana Lauren Bridal in Virginia. 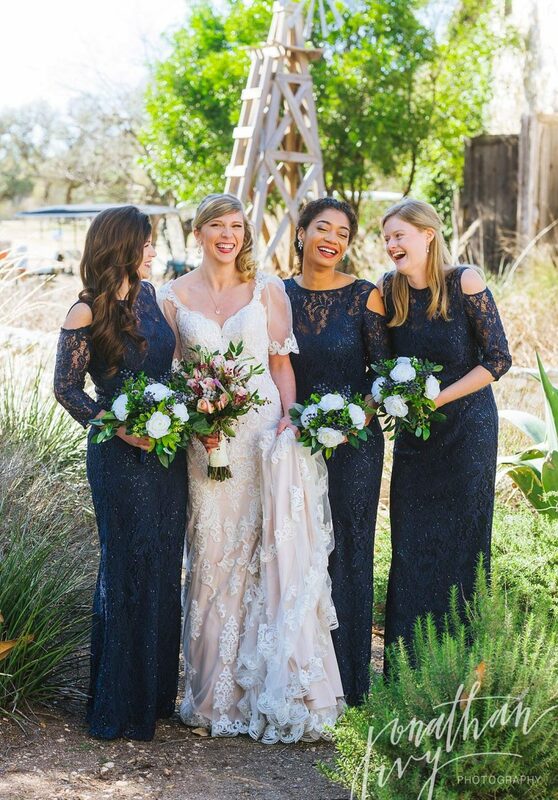 Her beautiful bridesmaids in blue sequence. 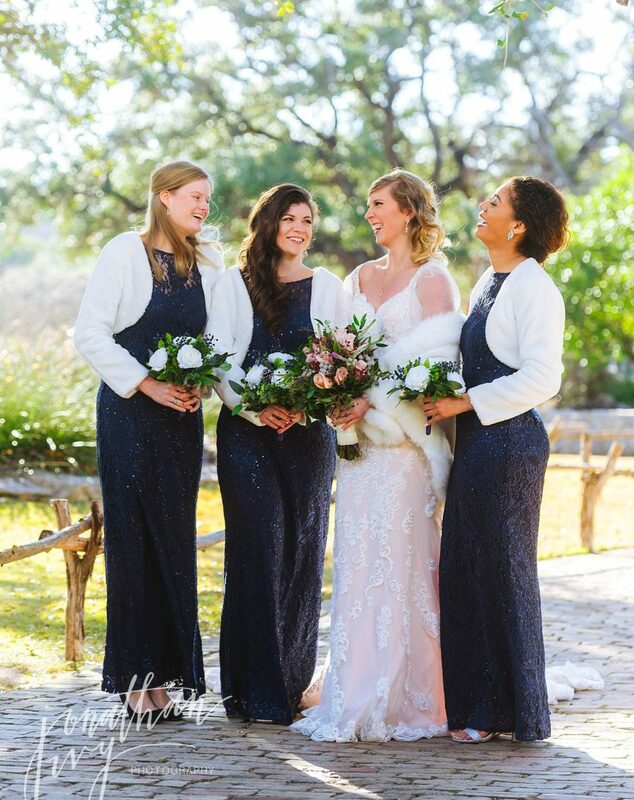 It was 30 degrees outside, which is rare here in San Antonio, so these white fur coats were needed for warmth and beauty. Beautiful bouquet created by the family with flowers from HEB. They chose to have their ceremony by the small waterfall under the oak trees which can be seen here. They also had their reception at Canyon Springs with a lunch for all those in attendance. After their reception ended we snuck the couple out to do a few more photos with just the newlyweds. The waterfalls at Canyon Springs Golf Club are just so beautiful. Congratulations Mr & Mrs Donny War!!! 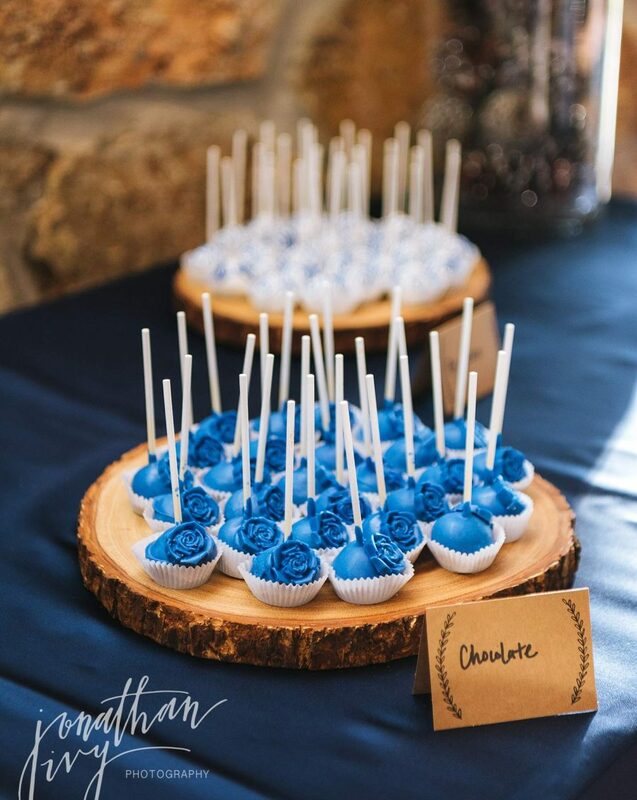 Please visit our site if you want to see more weddings by Jonathan Ivy. 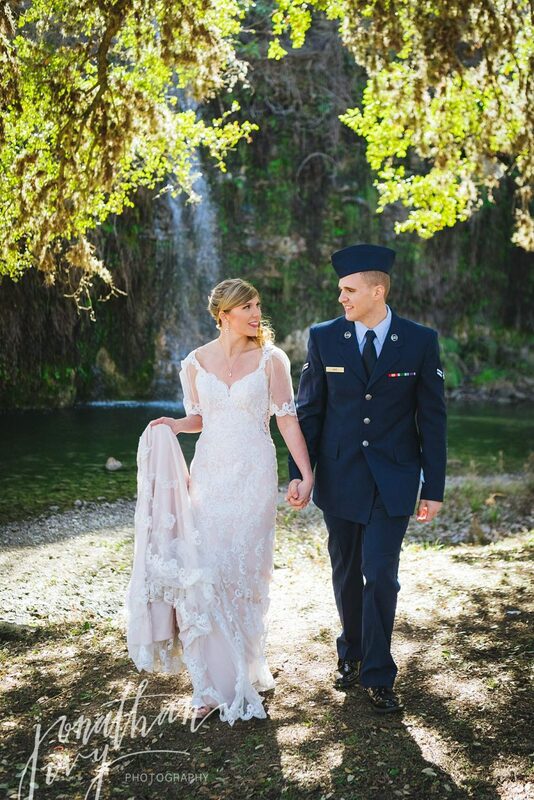 Are you a Military Couple getting married in or around the San Antonio area? 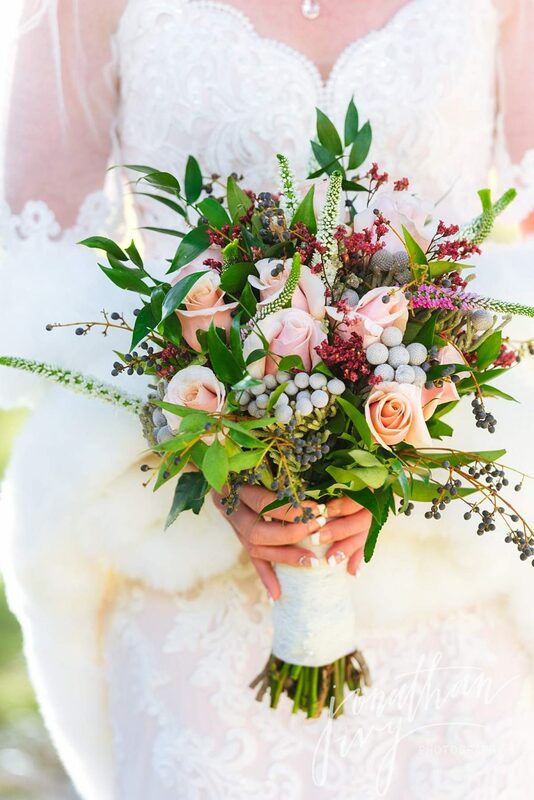 Reach out via our Contact Us button above to learn about our military discounts and our special elopement collections!